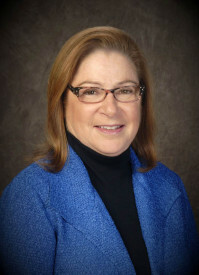 Dr. Marylyn V. Grondin received her degree in Medicine from LaSalle University and a Clinical Certificate from the College of Medicine and Dentistry of New Jersey. She completed her internship and residency at Bridgeport Hospital, an affiliate of Yale University Medical School. Dr. Grondin completed her fellowship in Gastroenterology at West Virginia University School of Medicine, where she continued on staff there as an Assistant Professor for three years. She established herself in private practice in the Seacoast area in 1992. Dr. Grondin is also a Clinical Instructor of Medicine at Harvard Medical School and is board certified in Internal Medicine and Gastroenterology.